Facing an unplanned pregnancy can be frightening. There are so many new feelings and so many decisions to consider. But no one has to face this situation alone. 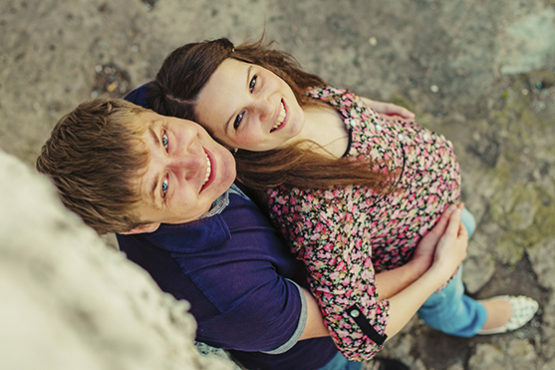 The caring pregnancy planning counselors at The Center for Youth and Family Solutions are available to assist expectant parents who are facing an unexpected pregnancy as they sort through their thoughts and feelings, and consider their options. By providing a safe, non-judgmental and supportive environment, our counselors can help provide information, education and resources so that expectant parents can make an informed decision. Our counselors are also here to help with next steps once a plan is in place. To learn more, please call our toll-free hotline at (800) 852-4294. Want to talk to a counselor or receive more information? Contact us for a confidential discussion or to receive information.